Note: Normally Aux. winding could be verified with the turn ratio 9:1. Tolerance max. max. max. ± 1.0 ± 0.1 ± 0.1 ± 0.5 ± 1.0 ± 1.0 approx. Note: 1) Detail pin diameter will be shown at product specification. 2) Unused pins are omitted for standard parts. Tolerance max. max. max. ± 1.0 ± 0.1 ± 0.1 ± 0.5 ± 1.0 ± 0.5 approx. ZZZ = 3 digit number indicate the core material. 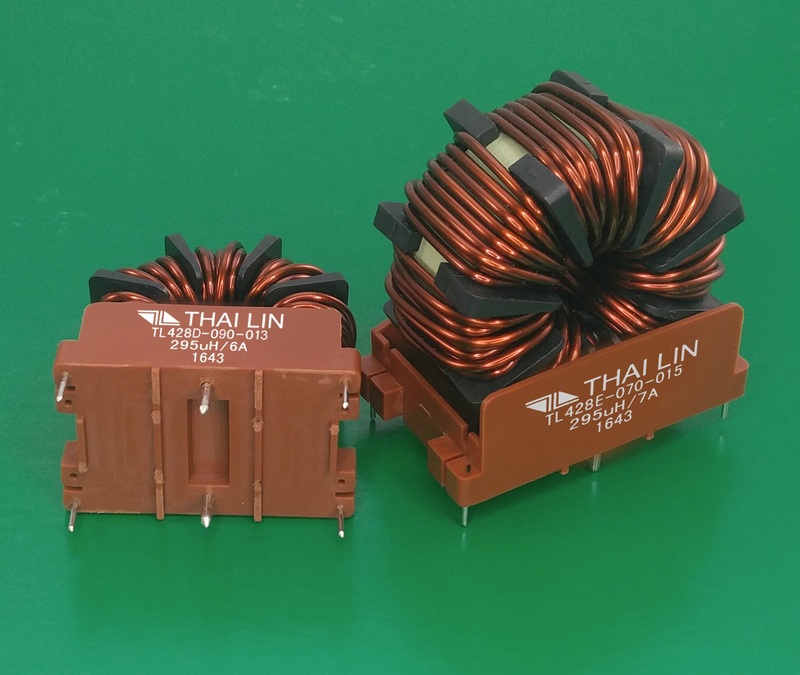 Note: (1) The advantage of double core models: smaller size & higher inductance. (2) Testing condition of inductance: 10kHz, 0.1V. (3) DC resistance is measured at room temperature 25°C.